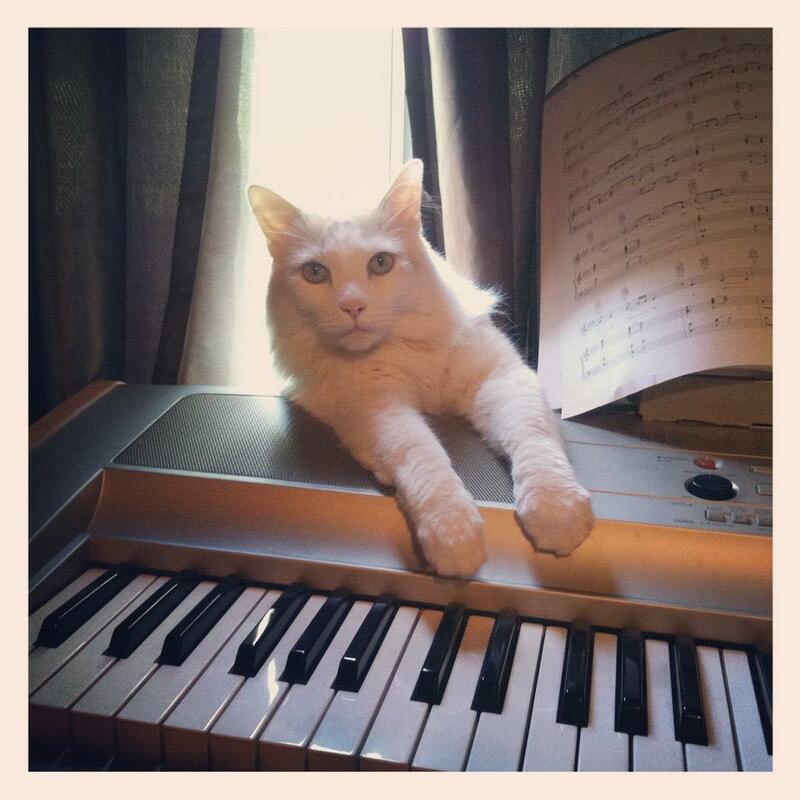 Mornings at the piano with my Baxter go a little like this. I'm holding it down in the studio right now and will have new work to show soon. And news to share. Baxter is such a cutie! And oh~so talented! What a beauty that Baxter is...and oh~so talented!